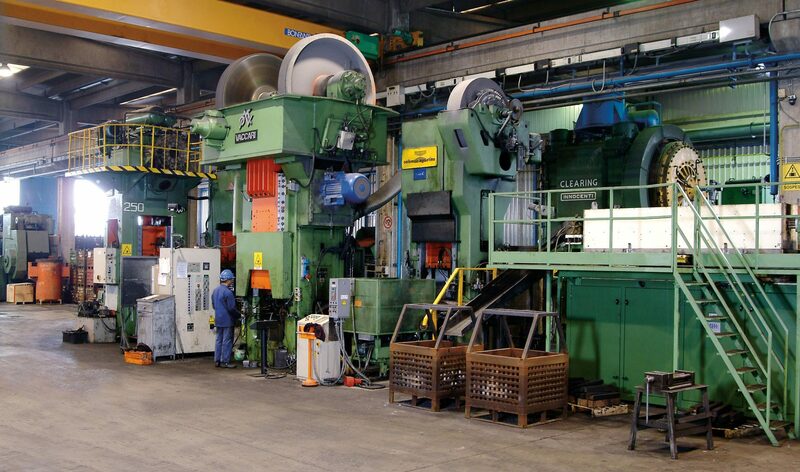 Nine new hot pressing lines are in operation at the three plants in Forno and Busano. 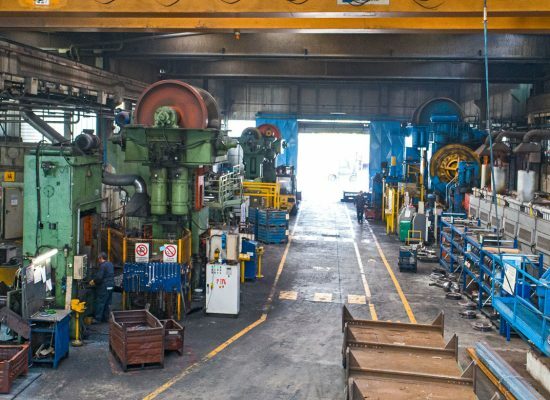 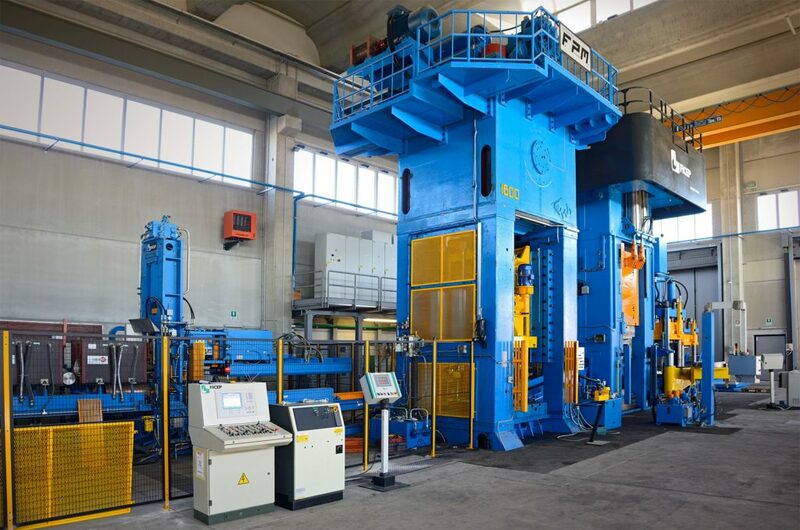 They have induction type electrical heating furnaces and presses for forming and deburring interlocked partly with automatic loading and unloading systems. 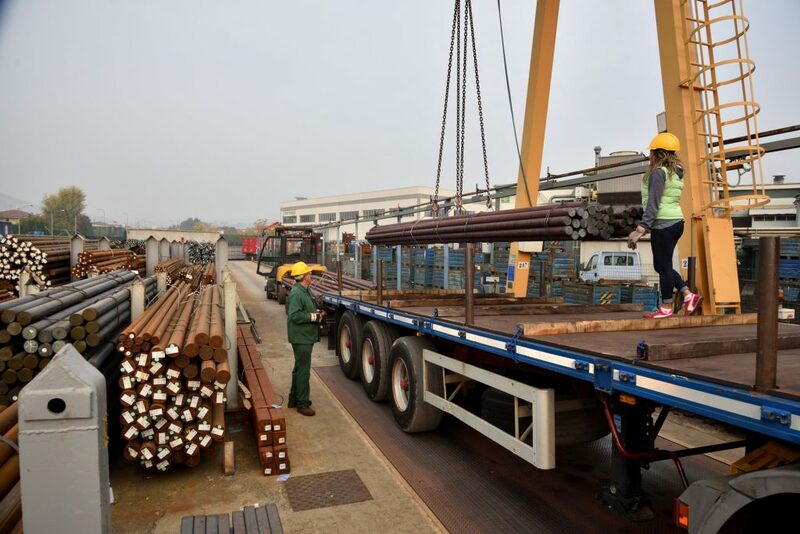 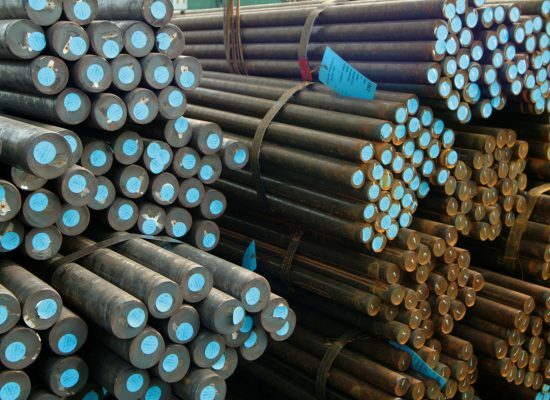 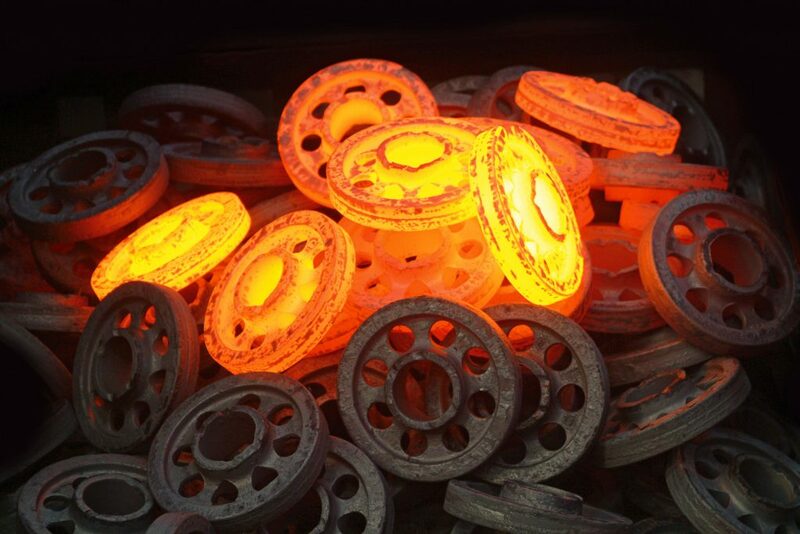 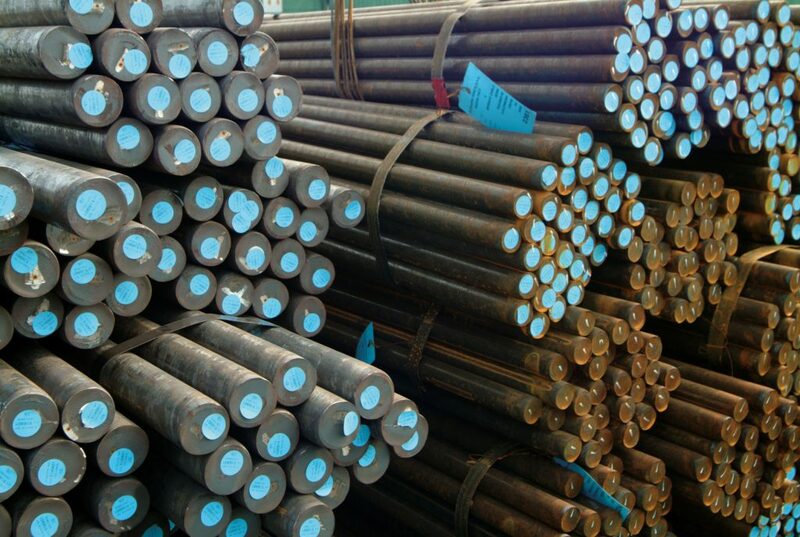 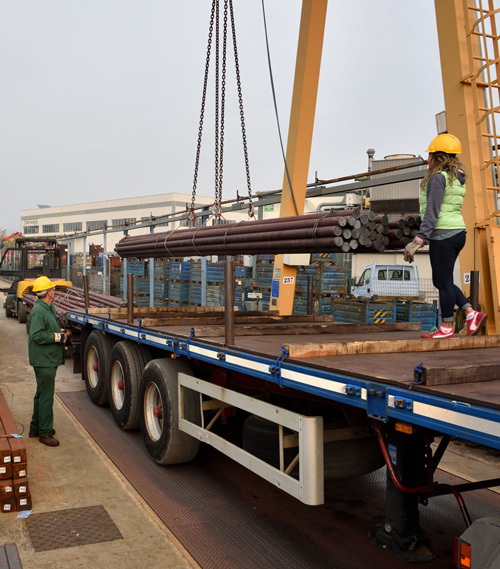 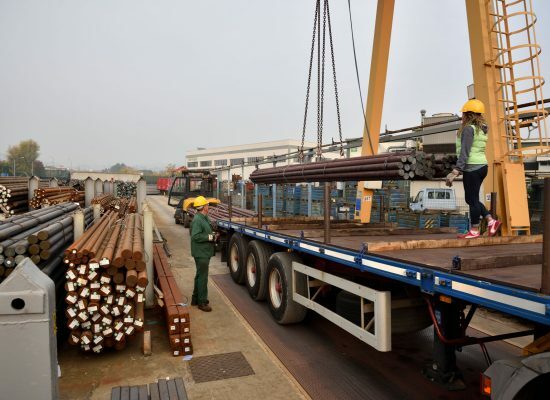 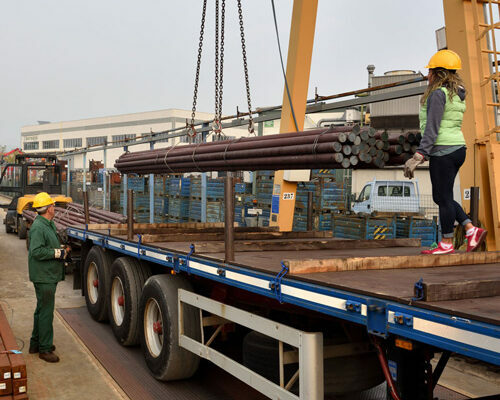 to the production according to customer requirements. 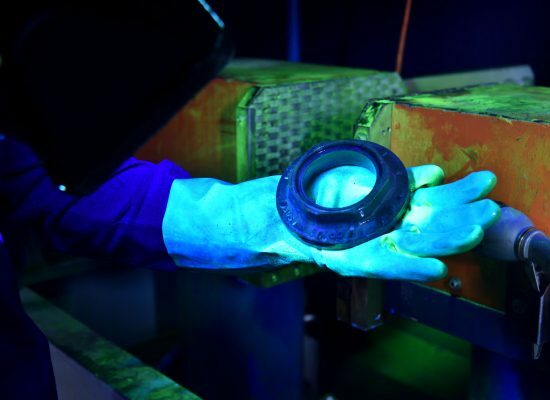 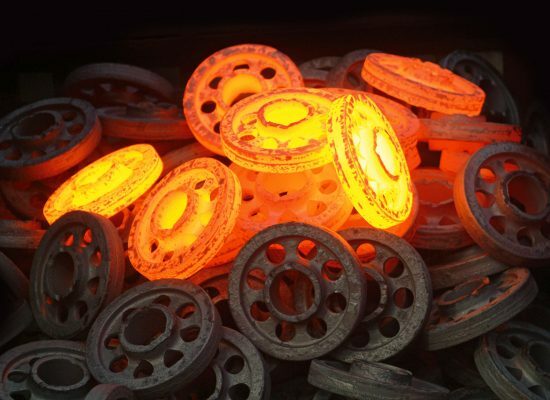 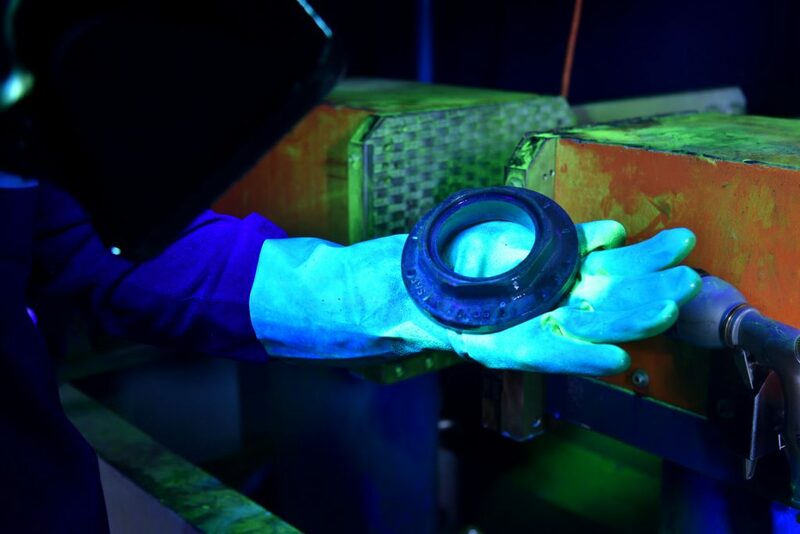 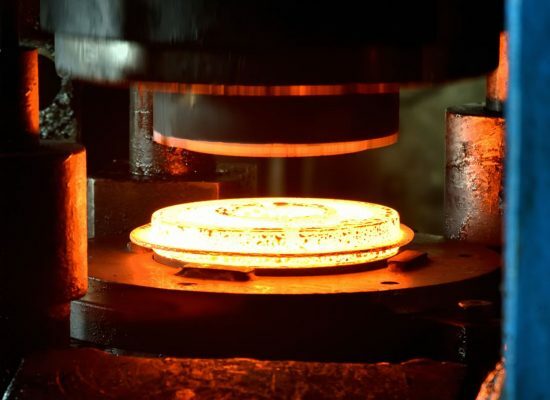 In order to optimize the development of molds and equipments we use FEM simulation hot forging software. 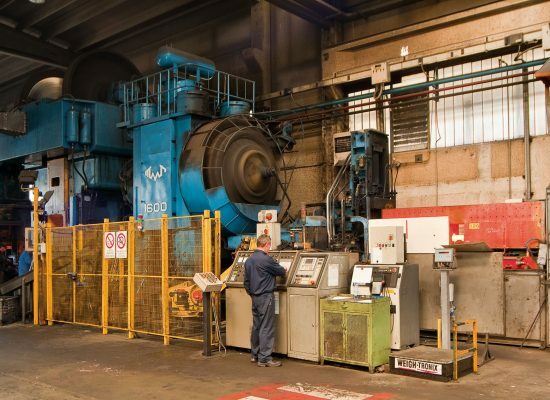 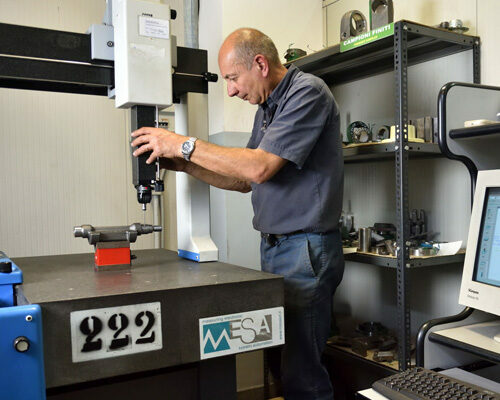 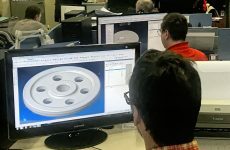 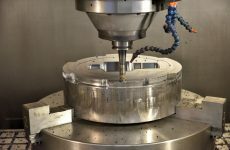 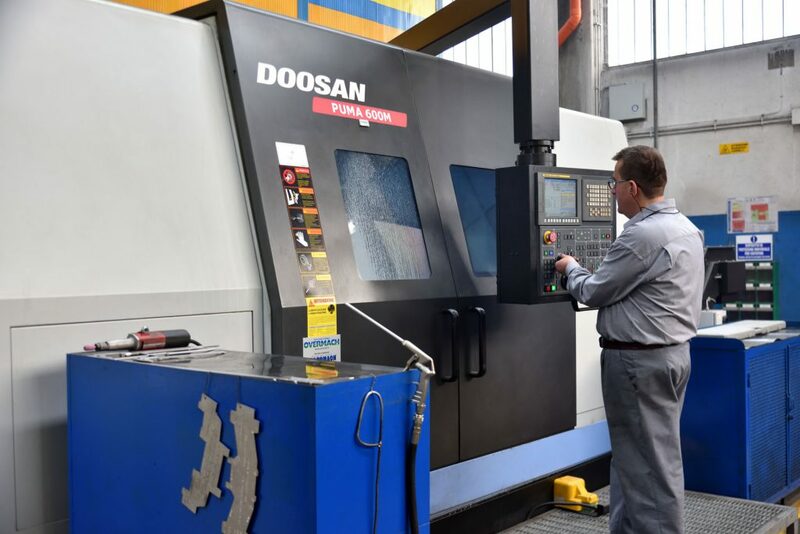 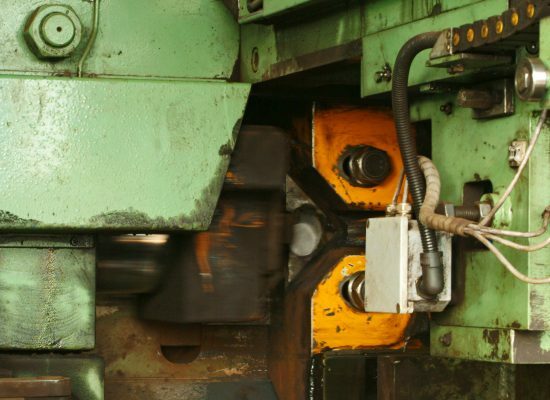 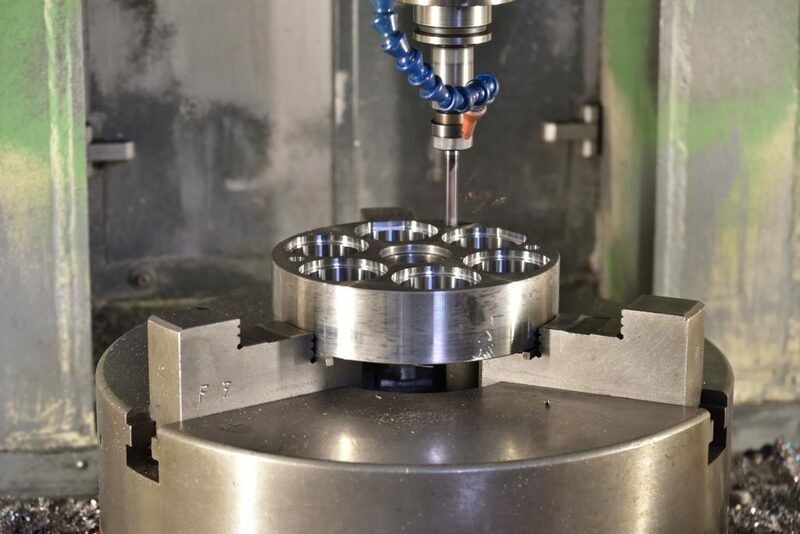 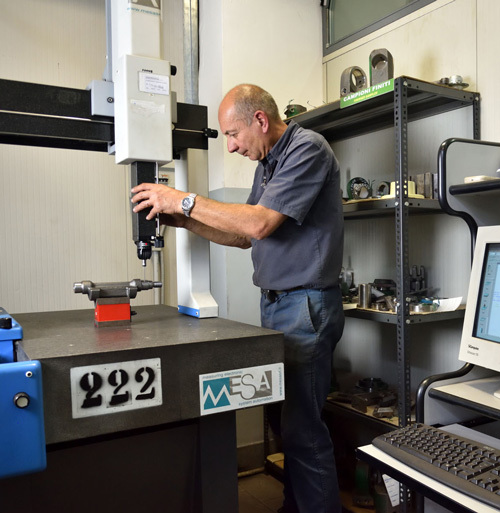 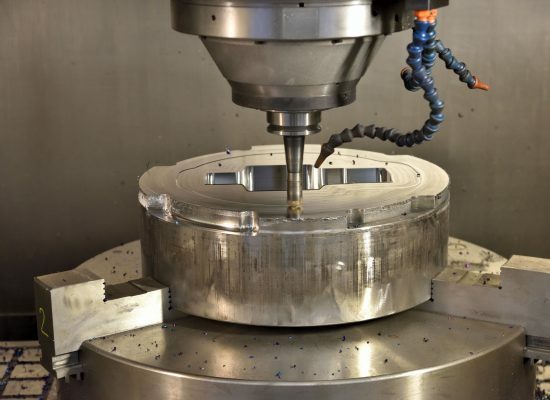 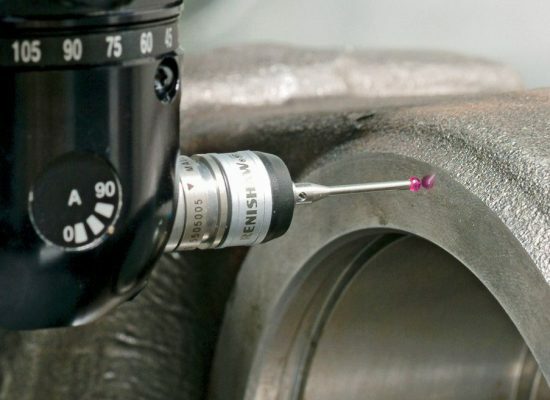 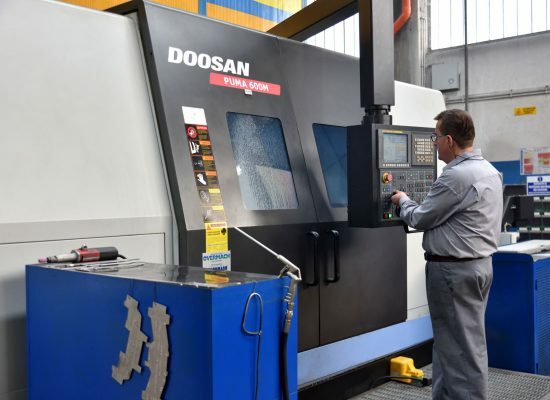 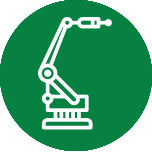 The development of production tooling designs and machining schedules for machine tools are handled by the Engineering Department aided by the latest up to-date CAD/CAM systems. 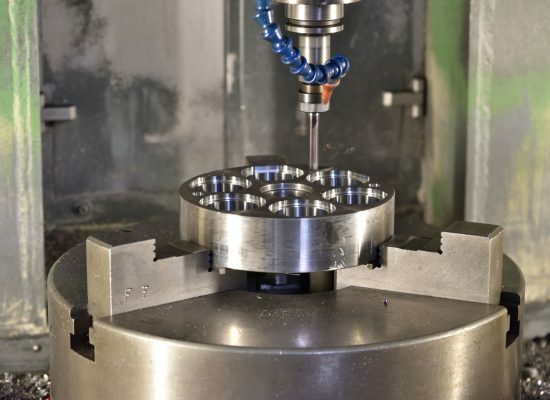 CNC lathes and high velocity milling machines are widely used in dies construction. 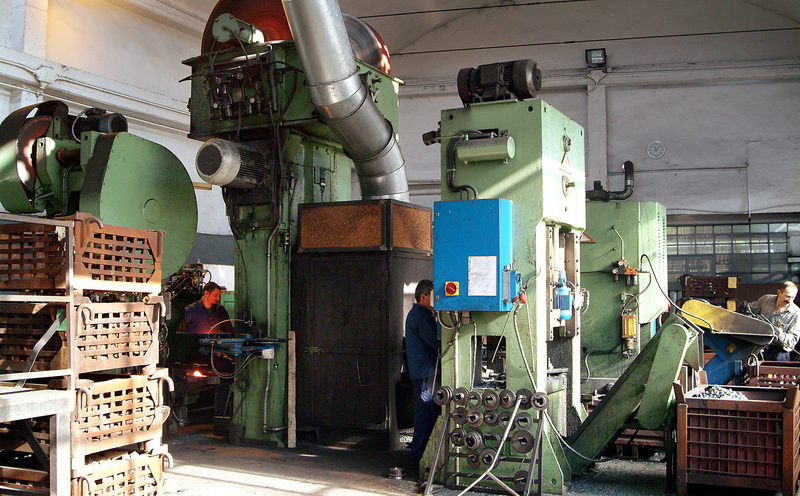 In this way the molds and the equipment can be completely realized within the company. 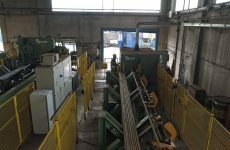 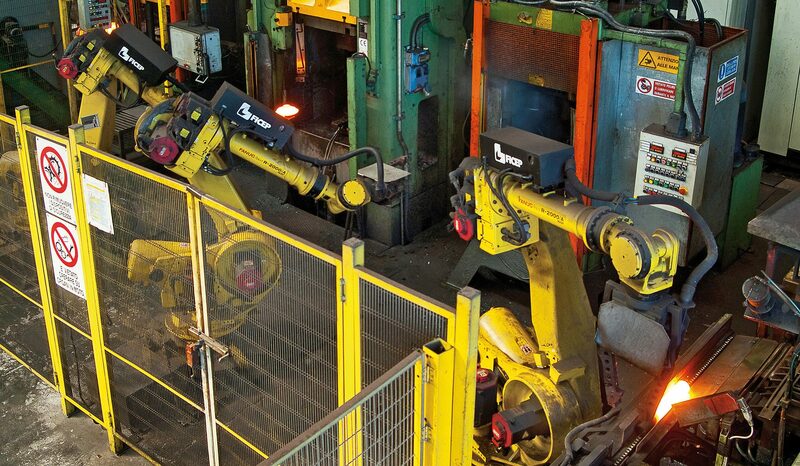 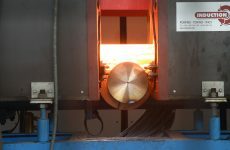 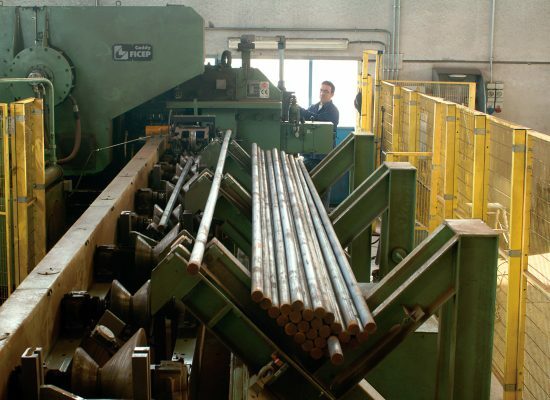 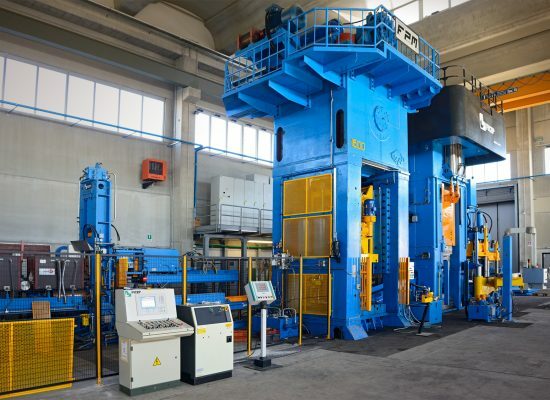 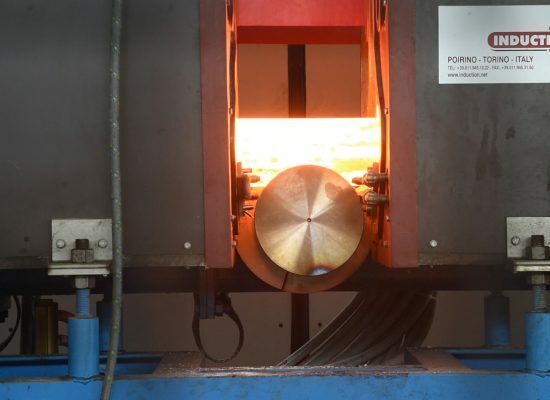 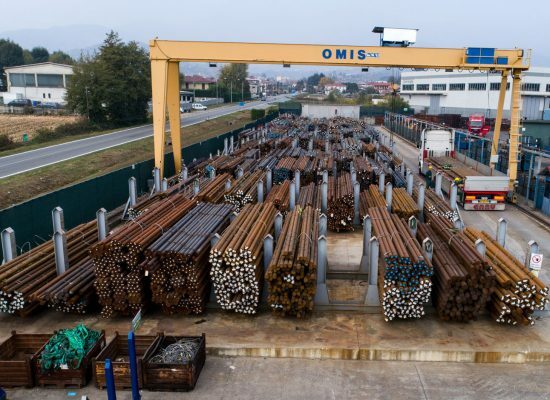 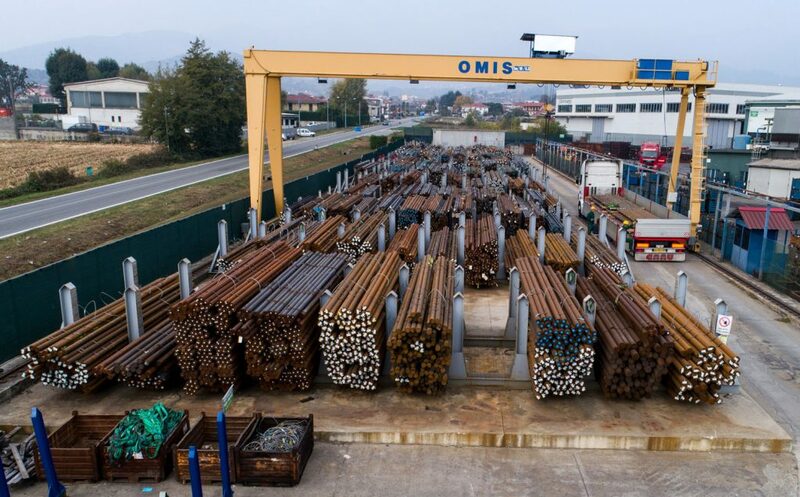 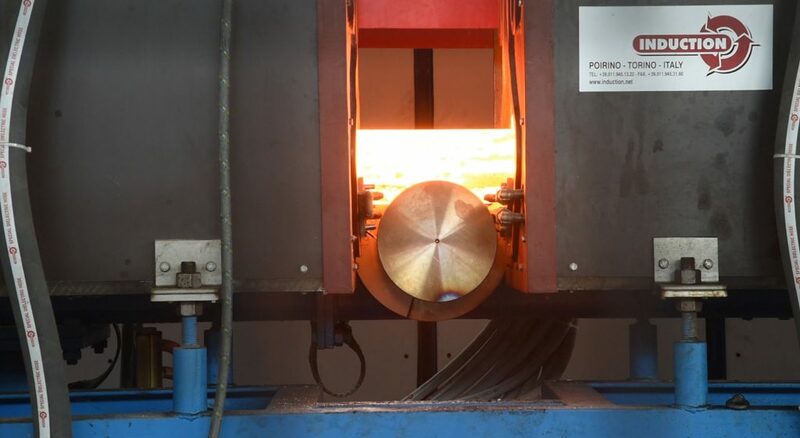 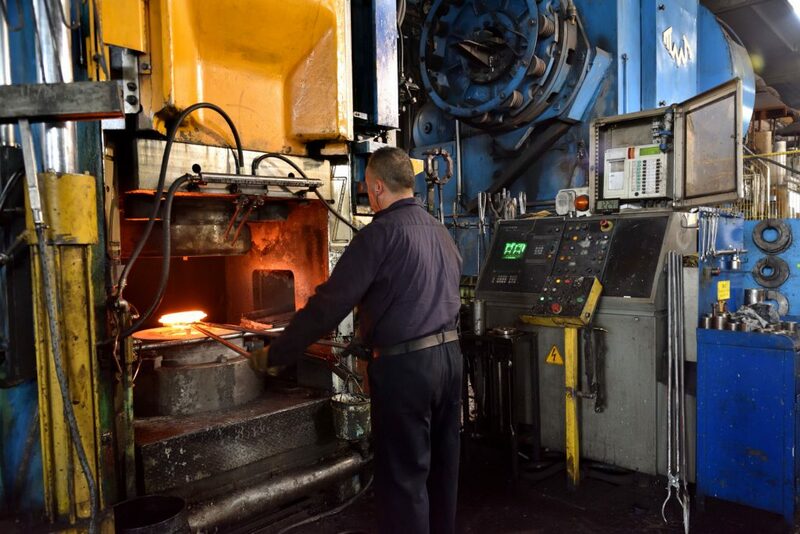 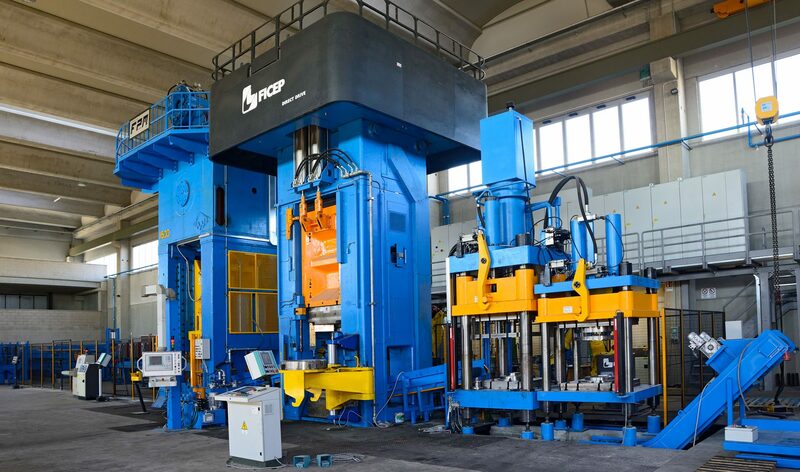 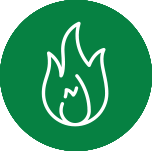 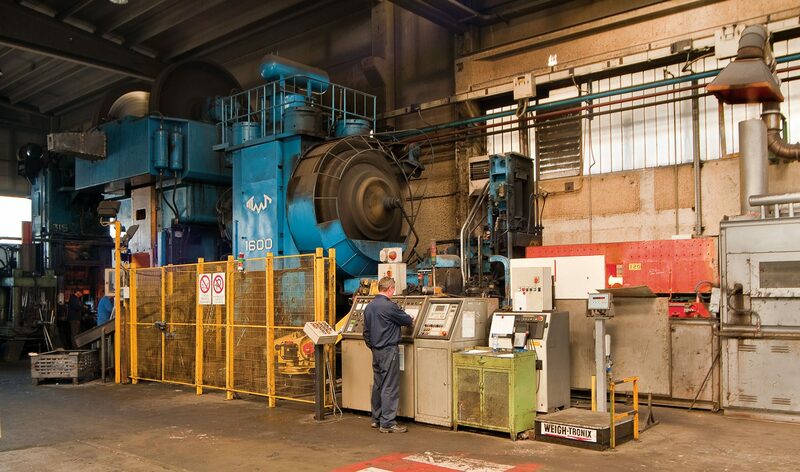 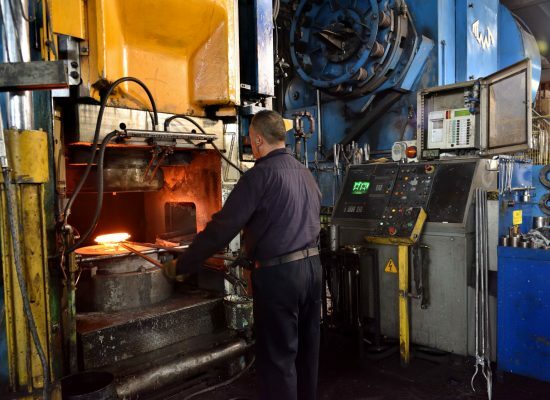 In the Forno seats there are 4 hot stamping lines, while in Busano operate 7 lines equipped with electric induction heating furnaces and presses for the forming and deburring operations, partly served by automated loading and unloading systems. 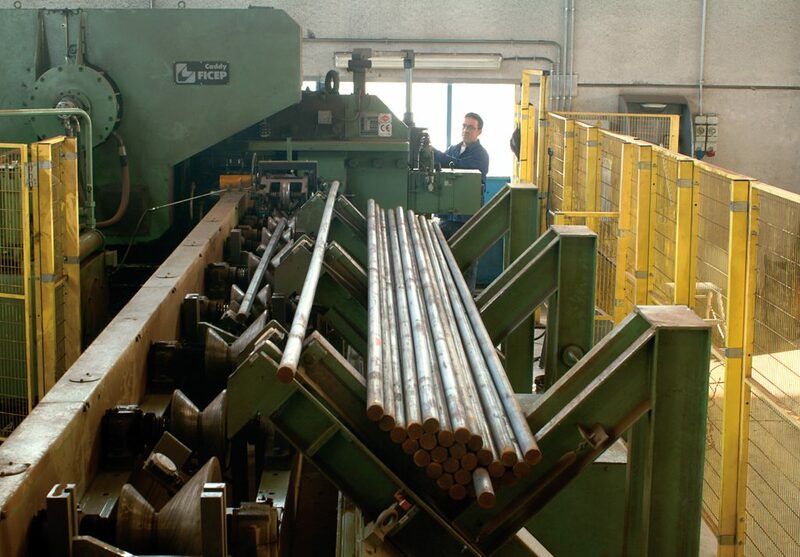 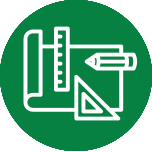 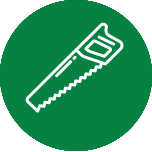 A final check is carried out on each particular product to ensure that corresponds to the customer’s requests.